This Mascot 2216 10-20 Cell NiMH / NiCd Fast Charge Battery Charger features a computer programmable microprocessor offering one or multiple charge detection options, a dV, dT/dt, 0 dV Timer as well as a safety timer, dV threshold and temperature gradient adjustment. In order to keep our product price competitive and to avoid our customers purchasing items they do not require, we tailor our Mascot chargers so that you can simply only purchase the input and output accessories you need. 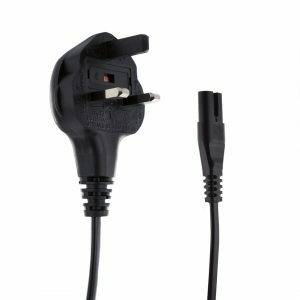 For input options, you have a choice of interchangeable UK , EU , US and AUS plugs, as these chargers are designed for worldwide use. 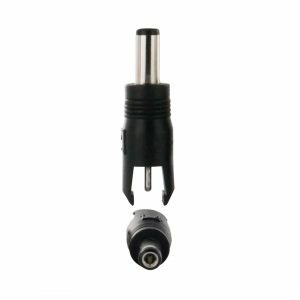 The 2216 range signifies the Plug Top version, however they can easily be converted into the 2215 desktop range with the use of the Mascot UK 3A Plug / Lead Set (1.8m with C7 Output). 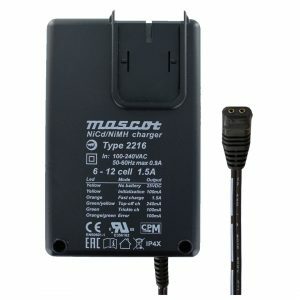 Note: The 2215 range is specifically designed to be a desktop type only and cannot be converted to a 2216. 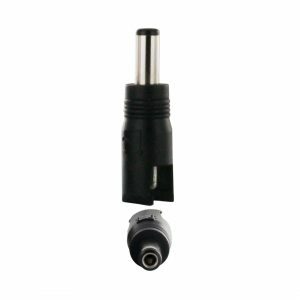 In order to offer the most flexibility we have standardised on the 2216 range. 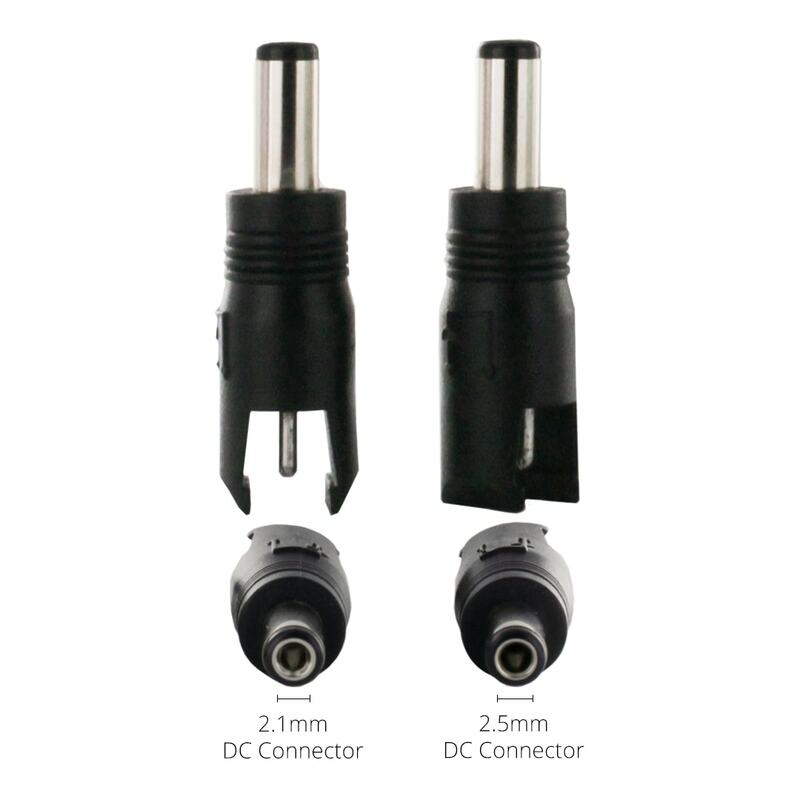 If you specifically want the 2215, these can be obtained if the application and volume warrant it. Please contact us for more details.